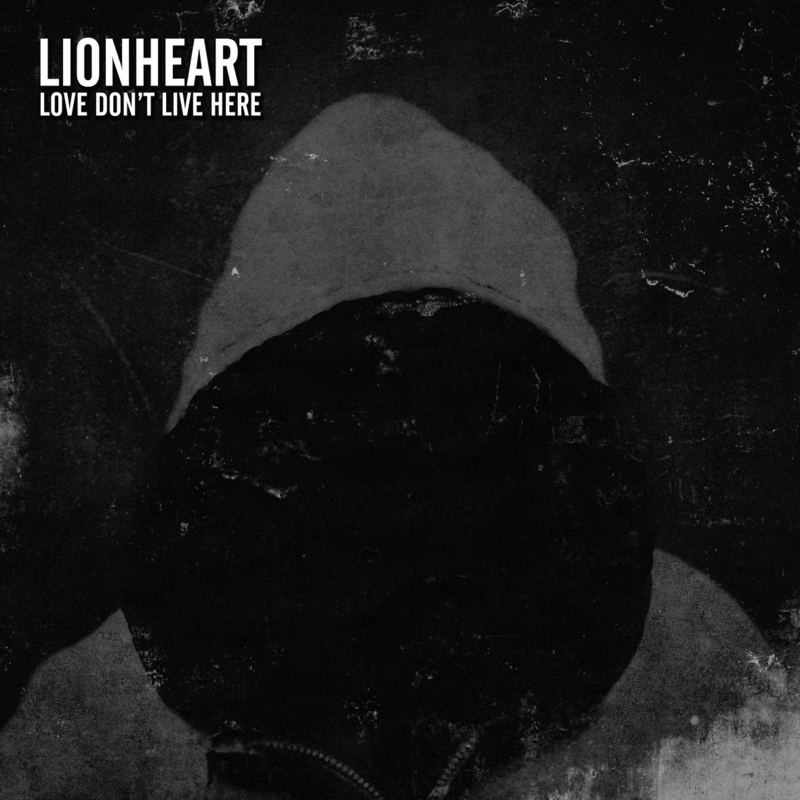 Lionheart Release Music Video for “Love Don’t Live Here” – Ouch That Hertz! That album being Love Don’t Live Here, the first full-length record from the band in over four years. 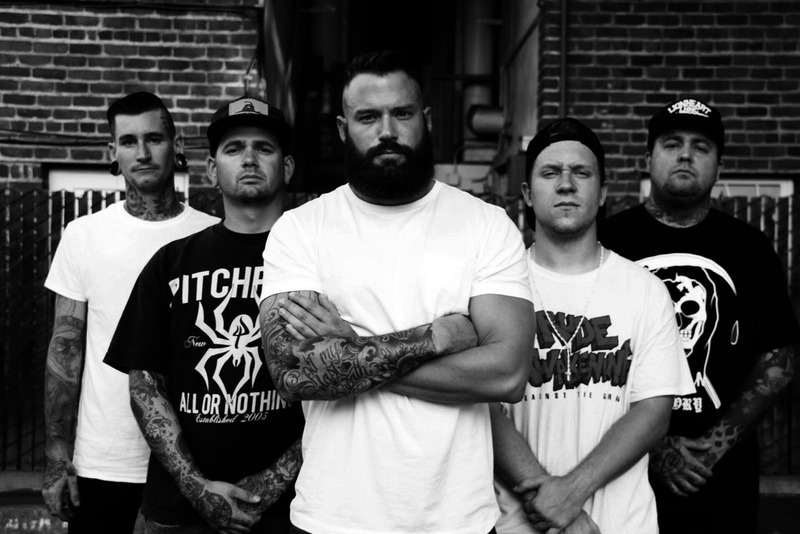 It was released today through LHHC Records (a label formed by the band members themselves), and is also available in Europe and Asia via BDHW Records. The record was engineered by Cody Fuentes at Rapture Recording Studios in Hayward, CA and is available via iTunes or All in Merch. European fans can catch the band live on tour with with Desolated, Kublai Khan and Fallbrawl this February (dates below).